If you are a healthcare organization looking for a Virginia executive search firm, Summit Talent Group could be the right fit for you. Summit Talent Group is a boutique search firm that has extensive experience in all areas of the healthcare industry. Summit Talent Group specializes in both retained and interim searches. Our firm also offers practicing physician research and candidate development. Our team of experts is the perfect match for not-for-profit, for-profit, academic, governmental and faith-based hospital systems; physician enterprises; ambulatory and surgery centers; long-term-care, skilled nursing and rehabilitation operations; home care agencies; health care consulting firms; managed care companies; and life science organizations. Why is Summit Talent Group Different? The team of consultants at Summit Talent Group has substantial experience in the healthcare industry. Each member of our team has had experience in healthcare and long careers as either hospital leaders and clinicians. Because they have worked in the healthcare field and are not industry novices, they understand the nuances and challenges that healthcare organizations face. Because Summit Talent Group is a boutique search firm, we work quite differently than larger firms. At Summit Talent Group, the person you speak to is the person who will conduct your search. At larger firms, principals will often simply manage a less experienced team who conducts the actual search. This can be a disadvantage since industry novices lack the in-depth knowledge of healthcare to truly understand the qualities that are needed for a candidate to be an ideal fit for your organization. 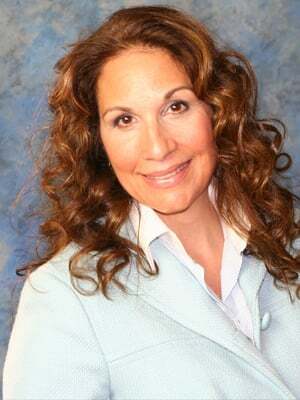 Summit Talent Group employs consultants that specialize in focused areas of healthcare. For example, our in-house clinicians are a part of our initial candidate research and take part in the recruitment process. They are able to spot things that non-clinicians would not detect while vetting a candidate. When you are looking for a firm to help you with your Virginia executive search, you want a firm that has nationwide reach. Because our leaders have extensive experience, they have built relationships that allow them to open doors throughout the country, where your future leader may be. We have a minimal number of restrictions to reach out to talent throughout the continental US. At Summit Talent Group, we look to build long lasting relationships with the healthcare organizations who engage us. Our clients trust us because we take the time to go beyond checking off boxes when looking at candidates. Besides making sure that your candidate has the proper qualifications and background, we make sure that your candidate (and his or her family) are truly ready to commit to the opportunity you have to offer. You can be assured that when a candidate sits at your desk for their final interview and offer, they will be ready to commit. Summit Talent Group is committed to talent management. Our repeat engagements with clients demonstrate the trust that we have built over the years. Our goal is to become your recruitment resource for all your healthcare executive search needs. Below are a few of the many Virginia executive search engagements that have been completed by our firm. 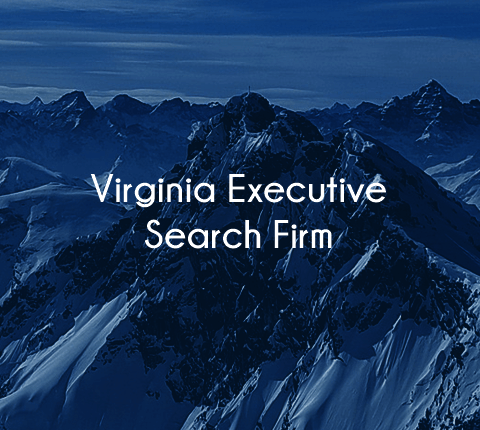 If you are curious as to how Summit Talent Group can assist with your Virginia executive search needs, contact us. We look forward to speaking with you.